The code-share begins on 31 October 2018. 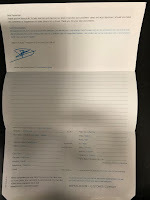 KLM will attach its flight number to daily flights between Singapore and the four key Australian destinations listed above. 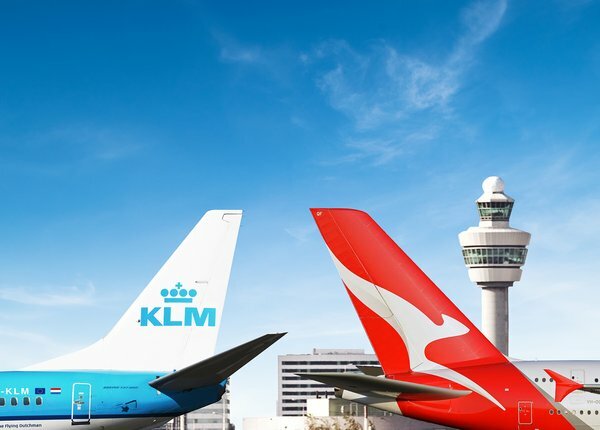 Qantas will attach its QF code to KLM flights between Amsterdam and Singapore.